Growing up in a musical family in which both parents and sister played the violin, cellist Jeanne Shumway began musical studies on the violin at age three with her parents, but discovered the cello along the way, and eventually the cello won her allegiance at the age of 10. She has studied performance and chamber music with many notable musicians such as Alice and Eleanor Schoenfeld, Joseph and Lillian Fuchs, David Wells, Joel Krosnick, Raphael Bronstein and Artur Balsam. 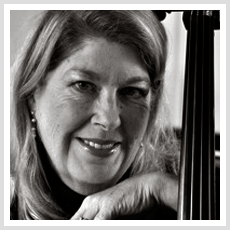 Jeanne is Principal Cellist for Opera of Santa Barbara and was Assistant Principal with Santa Barbara Symphony for many years. She has held the principal chair with the San Luis Obispo Symphony, the Ventura County Symphony, Santa Barbara Chamber Orchestra, and was a member of the San Luis Obispo Festival Mozaic for 32 years. She is also heard often with productions by PCPA Theaterfest. Her Symphonic work has brought her into contact with many fine conductors such as Henri Temianka, Christopher Hogwood, Varujian Kojian, Heiichiro Ohyama, Gisele Ben-Dor, and Valery Ryvken. 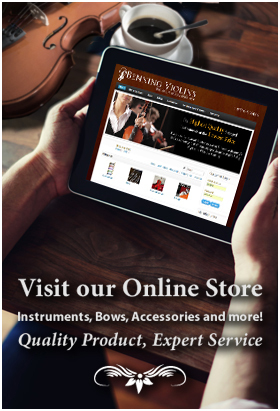 Chamber music is an essential part of Jeanne's musical life. She has been active in many chamber ensembles throughout California, and her recital and chamber music experiences include performances throughout the United States, Europe and the Orient. After many years as a resident of Santa Barbara, Jeanne now resides in San Luis Obispo County, where she is an active educator, serving on the faculty of Cal Poly University and teaching privately in both San Luis Obispo and Santa Barbara areas, and performs with many groups throughout Central California.